theFoodette & Family: I Was Not a Math Major + Printable! I Was Not a Math Major + Printable! I don't know about you...but I was not a math major. 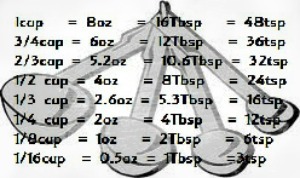 Tablespoons to ounces to cups? Oh my! This is a conundrum that Gallon Man just doesn't touch. So, here's a little printable reminder for you (and mostly me...). I like to keep these things on my fridge, or on the inside of my baking cabinet. 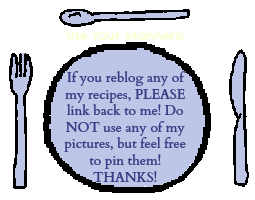 Also, check out the other printable I created for all your baking substitution needs. Hope you're all having a wonderfully exciting weekend. Mine's been full of doing a whole buncha nuthin and I'm enjoying every minute!